How to create an Amaka account? How to create a new integration? 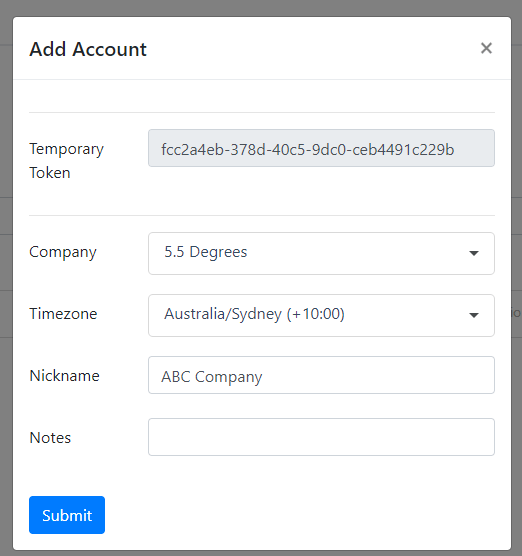 Select the integration type, Square-MYOB AccountRight or Square-Myob Essentials. Log in to your Square account and choose which store to connect, enter the account name and timezone. 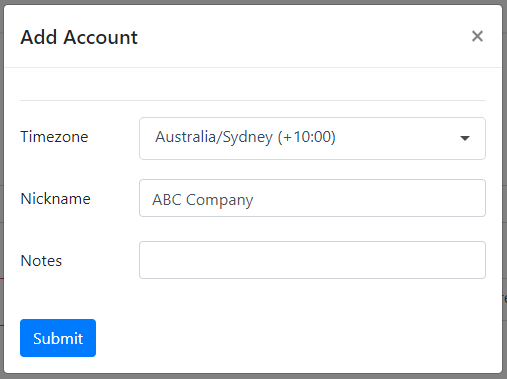 Log in to your Myob account and choose which Company file to connect, enter the account name and timezone. Click on next to create the integration. Invoice Contact – Refers to the name that will be inserted into the invoice as a customer contact. If invoices are split by location, customer contact will be the same as the store name in Square. For MYOB Essentials, you have to select which MYOB file to use. Map POS Accounts (Basis) – these accounts are all required, you will need to map everything to save the changes. Summary – the invoice will have 2 line items for sales in the sales invoice. One for taxed items and one for GST free items. By Product – the invoice will have a line item for each product sold. By Category – the invoice will have a line item for each category. Capture payments as negative amounts → Payments will sync on the invoice as negative line items. If this is on, you will need to set the default tax type which is Not Reportable. Myob Essentials allows payments only to bank and credit card accounts. By syncing payments as negative line items on the invoice, the integration will be able to sync payments to non-bank and non-credit card accounts such as clearing accounts and gift card liability account. Tracking Options → Map your sales by product, category or location in Square to Jobs in Myob. Overrides are required where additional taxes have been created in Square to accommodate other charges such as ‘Surcharges’ (e.g. Weekend / Holiday surcharges). f a tax has been created for this purpose then the field should be mapped as “Use as surcharge”. If there are any other taxes that exist in your Square account that should be ignored (e.g. taxes that may have been created but are not actively being applied to products), these taxes should be set to “Ignore Tax.” Please note we are currently unable to support compound taxes such as WET. The last step is setting the scheduler. 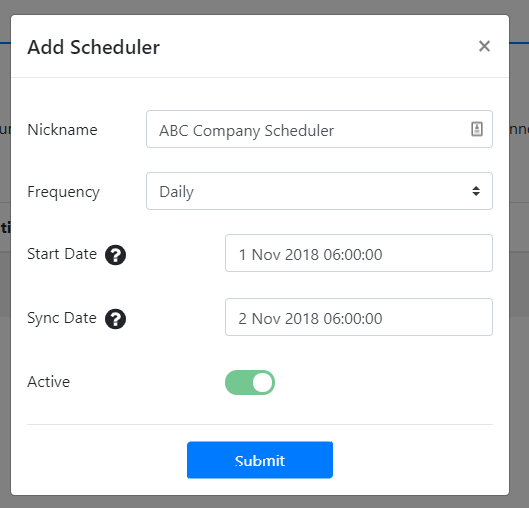 Start Date – select the date of the first invoice you want to sync. Sync Date – This is the date and time that the sync will first run. Sync date should always be after 24 hours or later of the start date. E.g. I want to sync from November 1st. I’m trading from 8 AM to 5 PM and I want to sync the invoice on the following day. I will select November 1st as start date and the time should be anytime before 8 AM. Sync date should be after 24 hours or later.